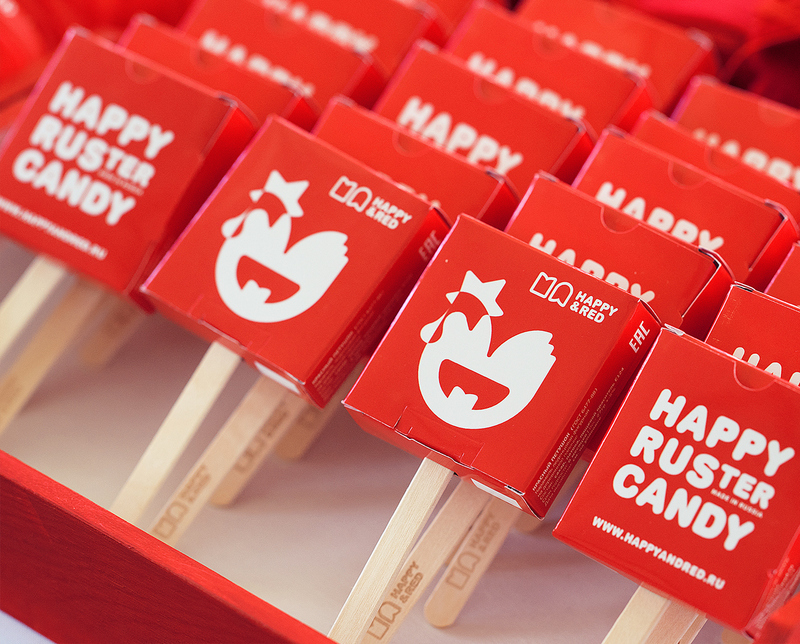 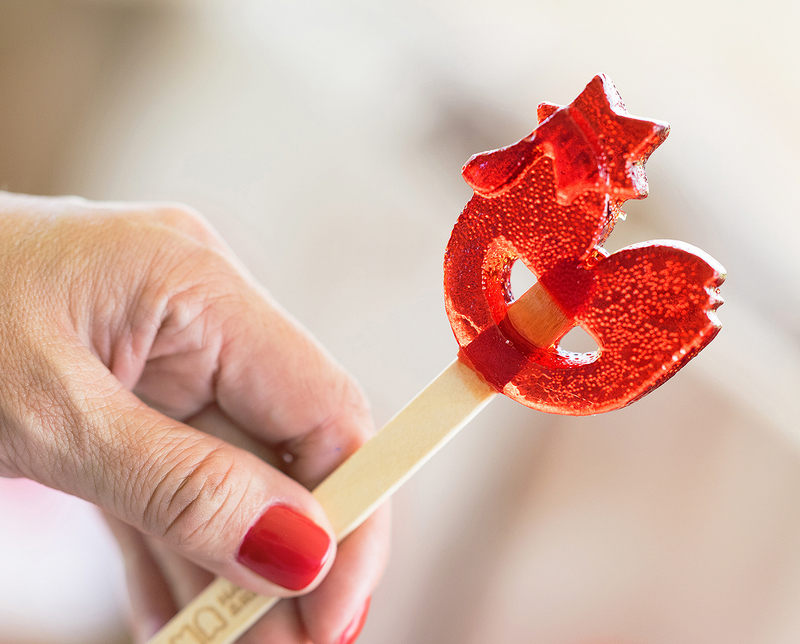 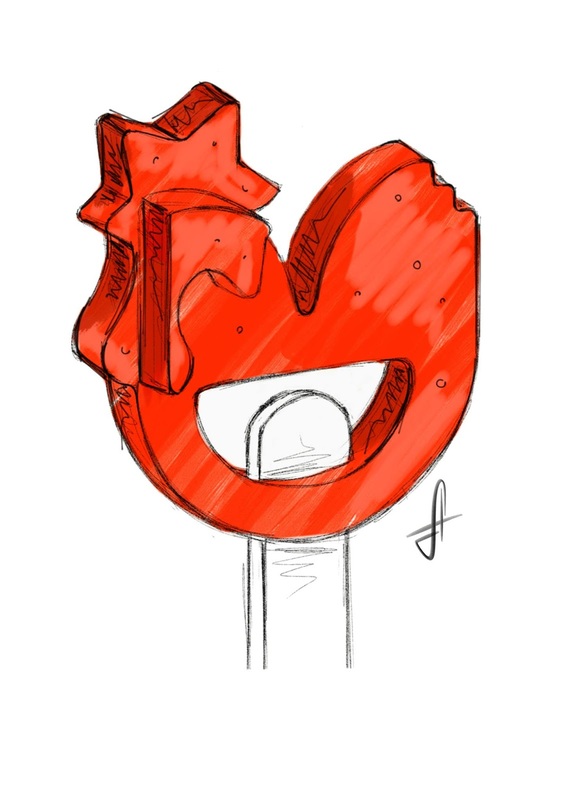 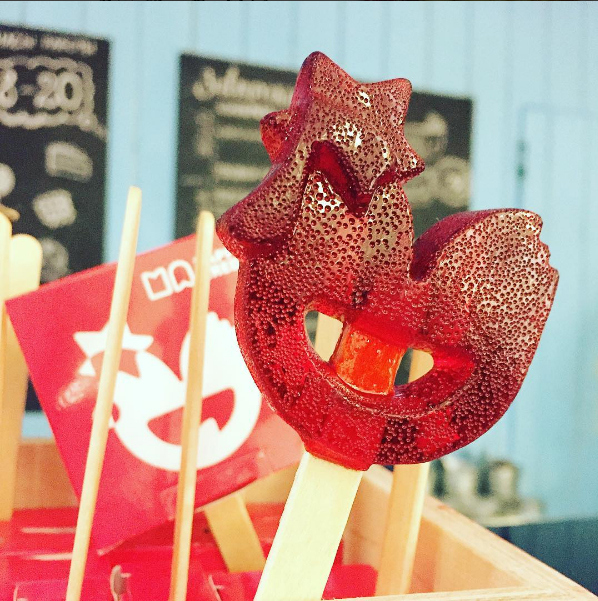 RUSter is a sweet, funny and lovable candy on a stick, a graphic embodiment of symbolic elements for every Russian — the famous "Swallow tails" around the Moscow Kremlin, traditionally benevolent Russian smile and, of course, the legendary Red Star! These RUSters make a great present and a corporate gift for our foreign friends<. 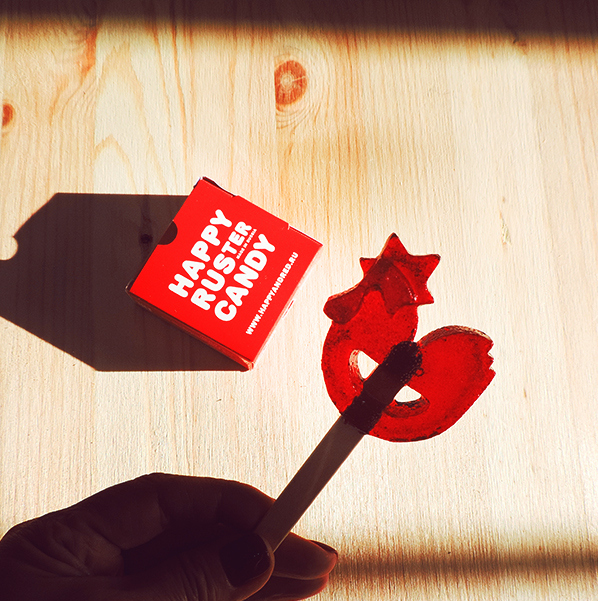 This is a great example of ideas coming to life. 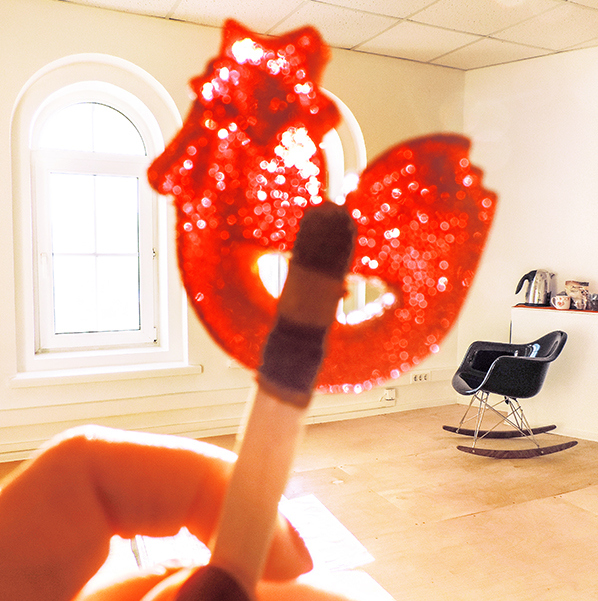 From a crazy idea to 3D visualisation to actual life!